First Friday Business Before Hours Networking is held on the 1st Friday of most months at various Brighton Chamber Member locations. This is a casual networking event designed to build working relationships among members while highlighting a Brighton Chamber Member's business. Join us for coffee and a breakfast snack and be sure to bring plenty of business cards. For 120 years, people have come to us with dreams and ambitions. Sometimes, the solutions aren’t so obvious or easy. Sometimes, we have to work a little harder to find the best answer and achieve success. At Northwest, we’re passionate about helping people. Connecting them to the right products and services to reach their financial goals. Bottom line? We deliver. With the enthusiasm, knowledge and genuine caring. At Northwest, we’re your problem solvers, stress relievers, coaches and trusted advisors. We’re here to make a difference for you, every single day. Cost: Members and guests - $10 per person. All members attending will be entered into a drawing to win a FREE One Year Chamber Membership! 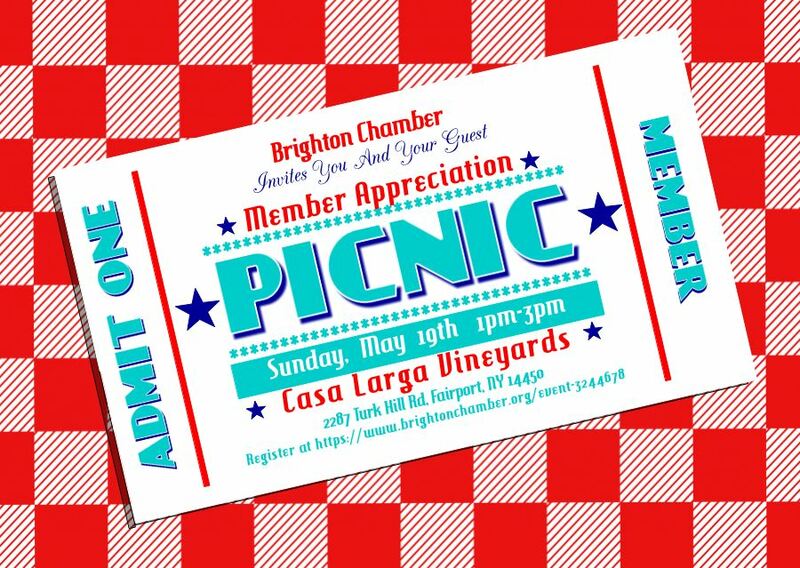 The Brighton Chamber enjoys celebrating its members, and the Member Appreciation Picnic is just the way to do it! All members are invited to join us for a Farm to Marketplace Picnic Buffet in Outside Tent with a Vineyard View at Casa Larga Vineyards. All are invited to a special presentation hosted by the Penfield, Webster, Brighton, and Irondequoit Chambers of Commerce. This is a free workshop but you MUST have a reservation so enough Narcan kits can be ordered. The Town Hall of Business is focused on Rochester's opioid crisis and other substance use in the workplace. What do you do if you suspect someone has a substance abuse problem? What signs do you look for? How do you approach getting that person the help they need? Who do you call? Where do you refer them to? The Town Hall of Business is geared towards the business community to engage/learn/strategize around the opioid crisis and its impact on business and the local economy. ALL are invited to this important event. Hear from local dignitaries, business leaders, treatment professionals, law enforcement, and workforce development on ways the business community can address and help with this crisis, not only in the workplace but in our local communities and personal lives as well. Attendees will walk away with resources and strategies, including a Tool Box/Kit that can be used in your place of business and beyond. This presentation includes Narcan training. The Town Hall for Business is presented by: Complemar, Huther Doyle, Monroe County Planning and Development, Workforce Development, Monroe County Sheriff's Department and RochesterWorks! Where: Joey B's at Brickstone by St John's, 1325 Elmwood Ave. Cost: Members and guests - $20, Non-members - $25. Please Join Us for A Brighton Chamber of Commerce Networking Event! Networking is one of the best ways to grow your business! Increase your prospects and referral opportunities. Come Mingle with your Fellow Chamber Members for an Evening Of Delicious Hors D’Oeuvres, Cash Bar & Fun!! We'll definitely get some business done and we'll have fun doing it! Imagine a dental practice that is always on time for your appointment. The atmosphere is relaxed, calming, beautiful and clean. You’re greeted by name with a smile. A practice where the team and doctor put your best interests first, and are not dictated by insurance companies. Envision an office where you are treated as a family member, with your comfort our top priority during procedures and all of your questions answered and all fees communicated to you before we start. A place where you don't feel rushed and are given the option of completing all your treatment in one visit to save you time. This is the experience that we strive to create for our patients at Spinelli Dental. Please Join Us for a Brighton Chamber of Commerce Networking Event!! Who: Open to the public. Registration required. At SUNY Empire, you're not restricted to a single campus or learning method. Earn your undergraduate degree online, onsite or through a combination of both. Or pursue your master's degree online and supplement your courses with regional meetings and weekend residencies. Please Join Us for A Special Brighton Chamber of Commerce Networking Event and Erie Canal Cruise! 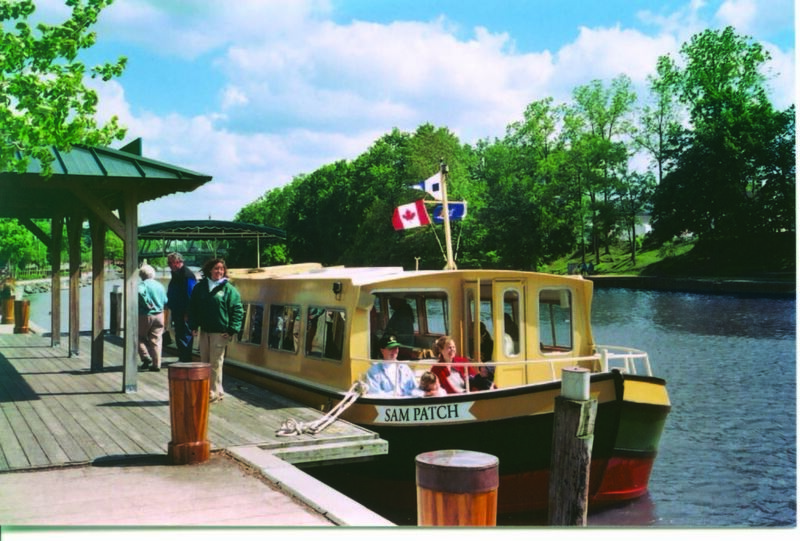 Join us for networking on a private Erie Canal cruise onboard Sam Patch. Enjoy fine food and drink while gliding along past natural areas alive with birds and wildflowers, gracious homes with carefully landscaped yards, and historic landmarks. Open to the public. Registration is required. Seats are limited. Jess Kamens is a family photographer and wedding photographer in Rochester, NY offering full-service, customized portraits and lifestyle photography as well as unique, museaum-quality artwork that will last for many lifetimes to come. 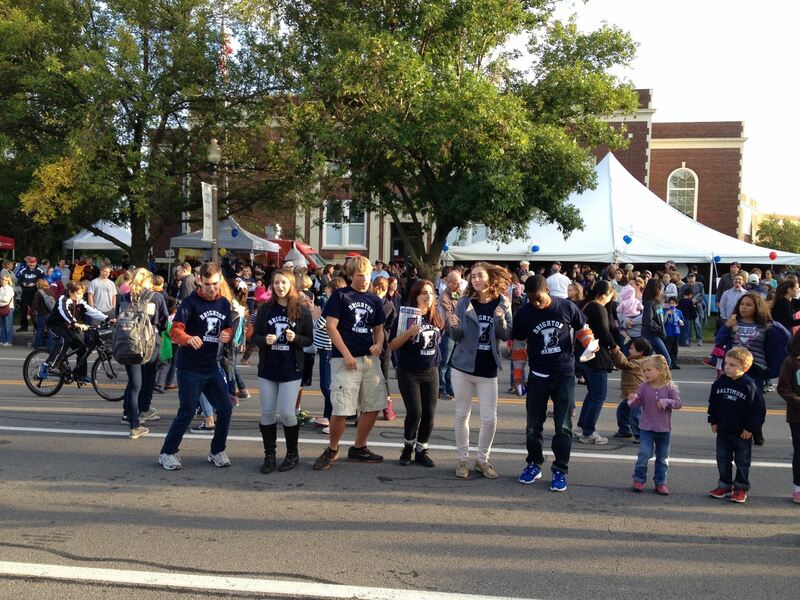 Business Promotion Opportunities at Brighton Homecoming Celebration! Promote your business at our most popular event of the year: The Brighton Community Homecoming Celebration and Parade! The Brighton Chamber of Commerce has BIG plans for Homecoming this fall. Local businesses and Chamber members will be out in force supporting Brighton High School students, celebrating a tradition of excellent education, cheering the Barons at the football game and, of course, promoting our businesses. There are a number of opportunities for you to promote your business. Move your business front-and-center by promoting what you do or sell directly to members of the Brighton Community while you support our community and our students. SPACE IS LIMITED. FIRST COME, FIRST SERVED! So, don't wait! Register now! On Saturday, September 7, 2019 from 10:30am until approximately 1:30pm there will be a street party and parade. Elmwood Avenue at 12 Corners will be closed to accommodate the crowd that will gather to enjoy the music and watch the BHS Homecoming parade. Get involved with the Brighton Chamber of Commerce and promote your business! The Brighton Chamber of Commerce is sponsoring a business promotion area and a music tent at the site. This will be the only promotional activities allowed near the parade route. Whether you offer a free product sample, donations to a charity, a prize drawing or something even more creative this is your opportunity to build a strong connection with Brightonians at a minimal expense. If you are a food vendor, you will be able to sell food & beverages directly to customers all during the party. SPACE IS LIMITED. RESERVATIONS TAKEN ON A FIRST COME, FIRST RESERVED BASIS! There are many ways to participate! Promote your business by offering free product samples, promotional giveaways, donations to a charity, a fun drawing. Includes a 10' x 10' tent, 6’ wide table + two folding chairs. $200 per business. PLANS ARE FOR TEN TENTS. TENTS WILL SELL OUT FAST! FIRST COME, FIRST SERVED! The event features a DJ station at 12 Corners. Recorded music is played from 10:30am until the parade begins at 12:45pm . Your business will be announced & thanked periodically throughout the event. $250 per business. This is your chance to literally put your business out in front of the community by actually joining the parade. March in the parade or decorate one car/float to accent your message. Put your staff in the parade! Celebrate! $350 per float, vehicle or section. Participating food vendors may sell food to customers during the Homecoming festivities. This is the perfect chance for you to promote your food truck! $200 per Food Vendor – Vendor must provide food permit. When you host a First Friday Business Before Hours Networking, you are the focus of the morning, and you get a chance to showcase your business. When you attend a First Friday Business Before Hours Networking, you have the opportunity to introduce yourself and your guest(s), as well as bring your best marketing materials to hand out. Announcement time allows you to tell the group what specials or other news you have to share. The Friendly Home provides nursing care, rehabilitation and related services that enhance the quality of life for older adults, and is committed to being the provider and employer of choice, continuing a tradition of not-for-profit service to the community.